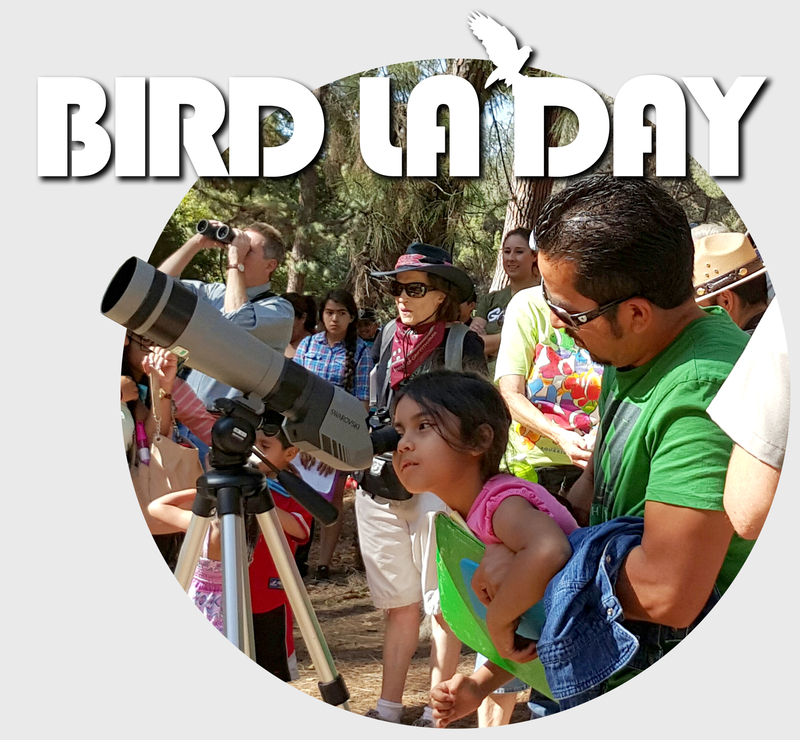 AB 1788 is important to Griffith Park wildlife, as well as ALL wildlife in our neighborhoods. Rodenticides (rat poisons) designed to kill rodents are poisoning California’s native wildlife. Rodenticides are consumed by rats, which in turn are consumed by other wildlife, resulting in secondary poisoning and contamination going up the food chain. Rodenticide poisoning is widespread. A recent analysis of 11 studies found that more than 85% of California mountain lions and bobcats are exposed, and these species reside in Griffith Park. The bill would ban second generation anticoagulant rodenticides throughout the state, except for agricultural use or by special permit. This legislation would also ban the use of less potent, though still very dangerous, first generation anticoagulant rodenticides on state-owned lands. AB 1788 passed the first committee and now goes to the Water, Parks, and Wildlife Committee on April 9th so it’s important to make those calls. CALL NOW to leave a short voice message of SUPPORT to the chair and your district representative! 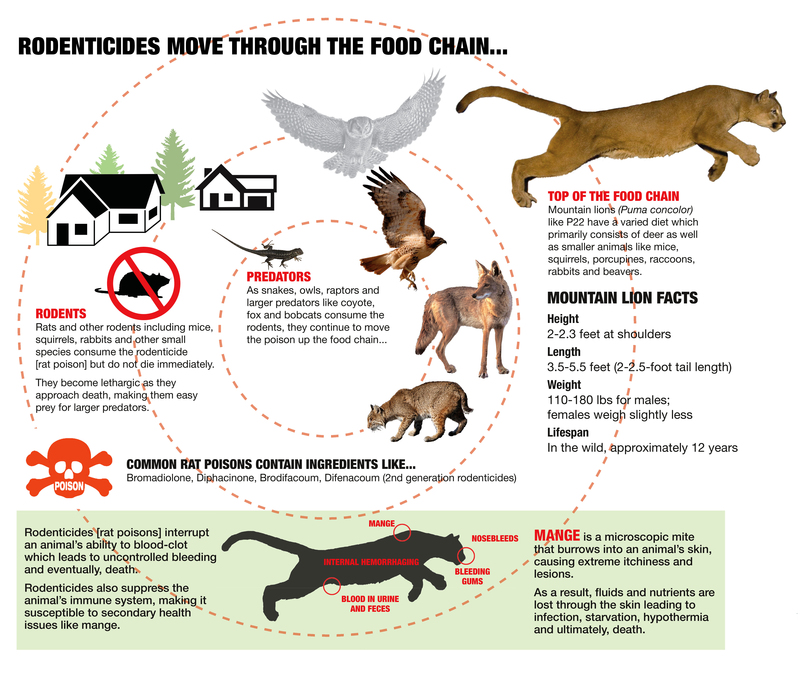 Previous ArticleLet’s eliminate the poisons that are KILLING OUR WILDLIFE!